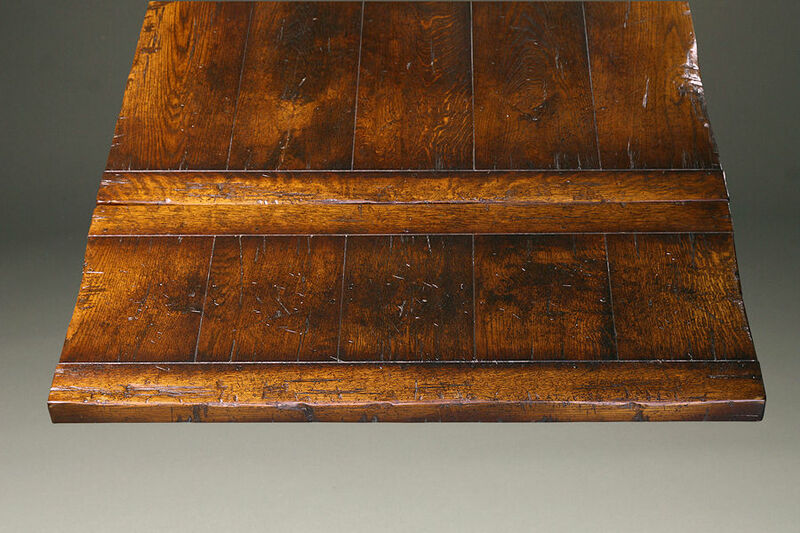 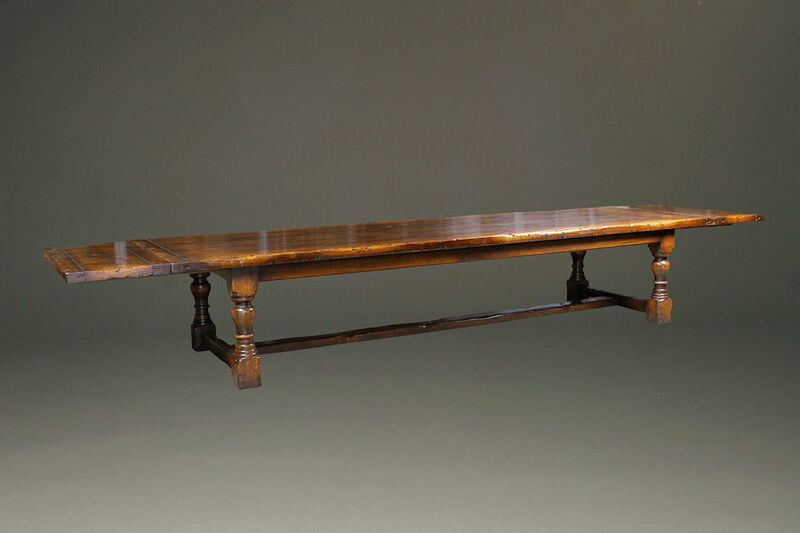 Massive oak refectory table with leaves.Massive oak refectory table with leaves. 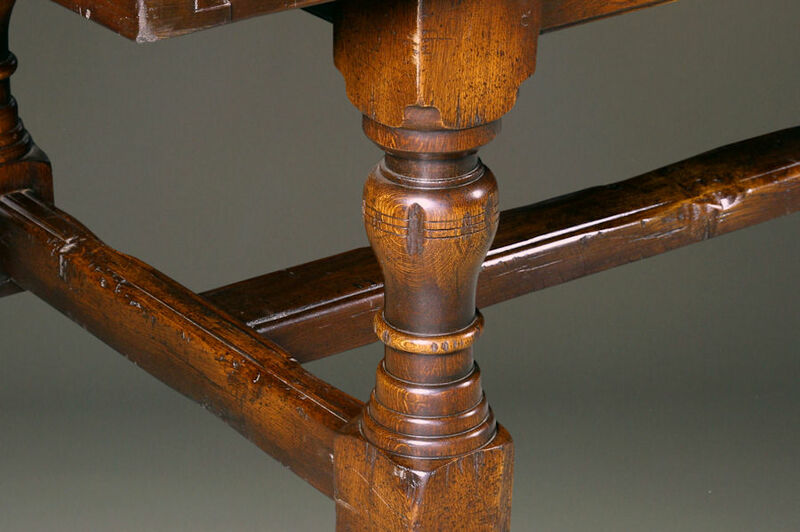 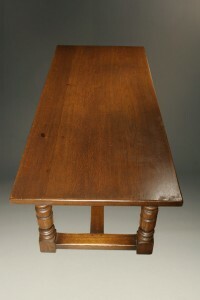 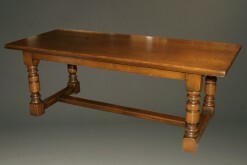 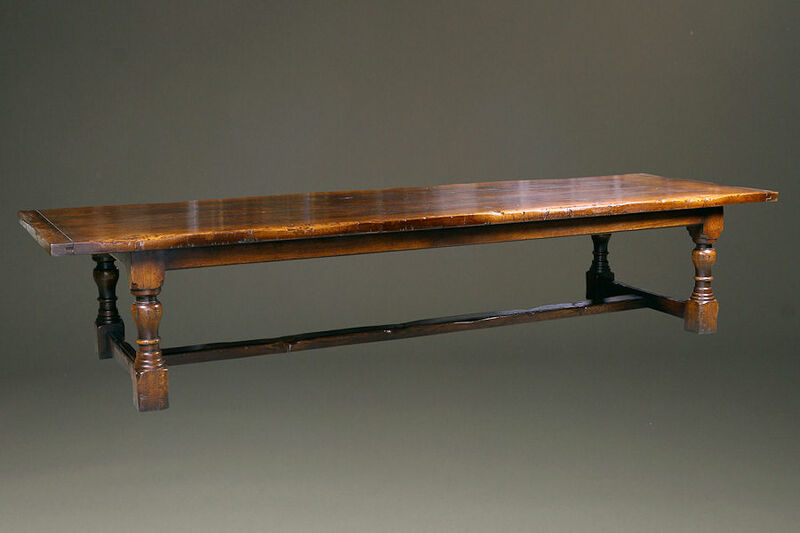 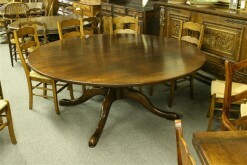 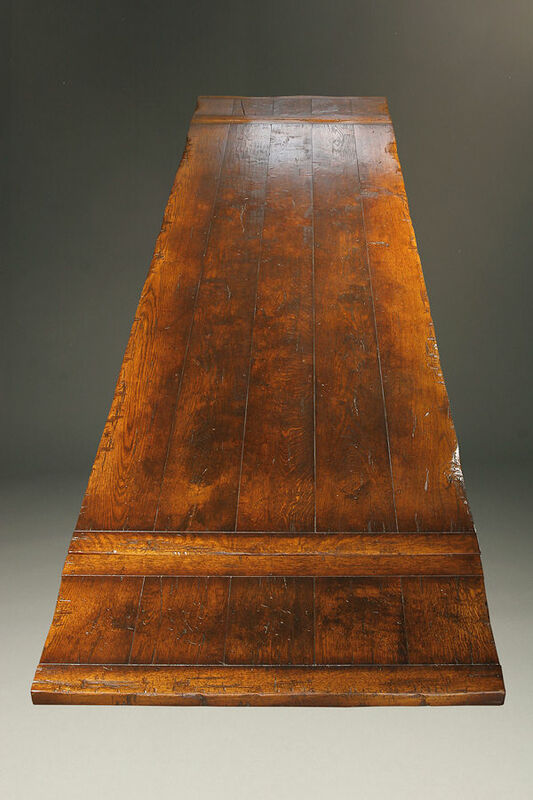 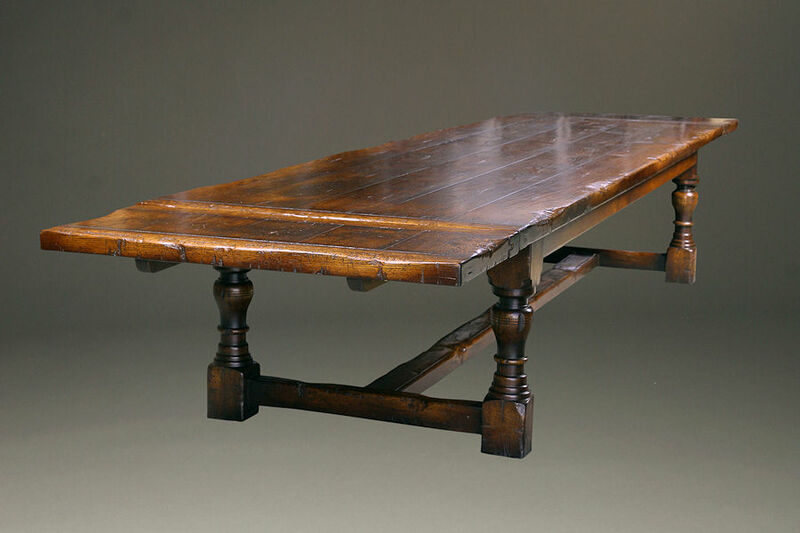 Massive oak refectory table with leaves. 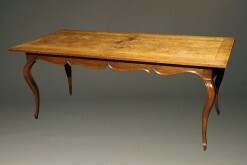 Massive custom oak refatory table with two leaves. 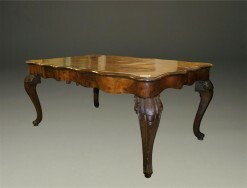 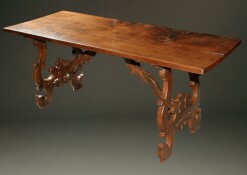 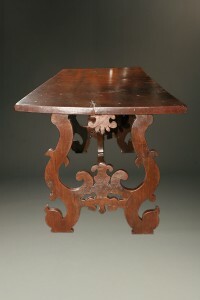 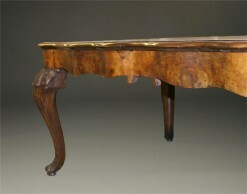 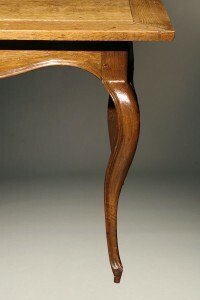 The table is 150" long and expands to 190" when the two 20" leaves are used.